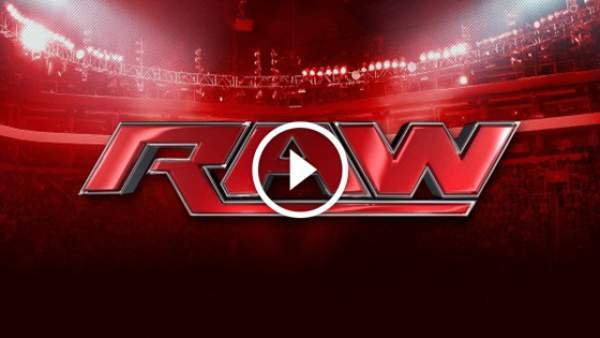 WWE Raw Results 4/4/2016: Monday Night Matches Highlights Live Streaming: After the most anticipated and biggest pay per view event of World Wrestling Entertainment, it is the time for Monday Night Raw. The aftermath of Wrestlemania 32 results will follow now. W32 took place yesterday in Dallas. The Raw is all set to happen at the American Airlines Center in Dallas for the post-Wrestlemania 32 matches. Such an occasion has been one of the most exciting and shocking nights as apparent from the history. This night is no different from others. Roman Reigns finally won the World Heavyweight Championship and defeated the big bad Triple H at the Wrestlemania 2016. Now, the big question arises that, What now? Who will face him? What’s next for him? Will he able to withstand and defend the title? Will he become the victim of the onslaught of The Game? And lots more. Probably, this Monday night will answer all the questions. Update: A Title and A Tables Match is confirmed to place tonight. Their powers have diminished as Triple H also lost. And remember how The Undertaker responded after defeated Shane McMahon. It all shows that there are a lot of stories which will unfold over time. It is indeed getting more and more interesting. Along with the above two top stories, there is one such story too. Charlotte won the triple threat match and along with that victory, she got a newly formed title. Now, the new Women’s Championship title match will be a mix. She would be looking for her new challenger for the recently won belt. The night following the Wrestlemania brings new turns and twists with it regarding surprises, debuts, returns, and much more. Though, we don’t know what they will be. But, of what we are sure of, is that they will certainly be interesting and capable of pushing adrenaline.